Last year I decided to do the Reading Challenge on Goodreads. I picked 25 books to read over the course of a year. I didn't exactly finish it. I read 24 books, though I started my 25th book before the year was over - Winter by Marissa Meyer. And no one wants excuses, but I started this book over the busy holidays and the audio book is 23 hours long so I haven't finished it yet. For 2016, I've picked 30 books for my reading challenge. I think it'll be an easy enough goal because there are SO many books and comics I'm excited to read. I will be making a point of adding the graphic novels I read this year too. Last year I failed to keep track since I read a lot digitally and I just didn't think to add them. If you want to set your own Reading Challenge or add me on Goodreads, please do! Goodreads has become one of my favourite sites and apps that I frequent often. I love seeing what my friends are reading or adding to their to-read list. I've come across so many books that I want to read this way. Plus, I can see what books are really popular when 3 or 4 different people who don't know each other have added the same book to their list. "After serving out a year of hard labor in the salt mines of Endovier for her crimes, 18-year-old assassin Celaena Sardothien is dragged before the Crown Prince. 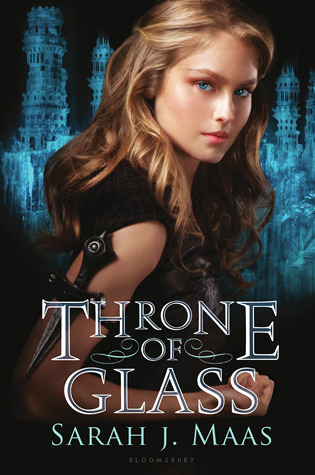 Prince Dorian offers her her freedom on one condition: she must act as his champion in a competition to find a new royal assassin." I have heard about this series over and over again. I definitely want to finally read it this year. "Every day a different body. Every day a different life. Every day in love with the same girl. There’s never any warning about where it will be or who it will be. A has made peace with that, even established guidelines by which to live: Never get too attached. Avoid being noticed. Do not interfere." I've heard amazing things about this book. 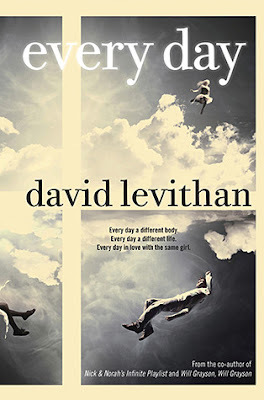 Also, Will Grayson, Will Grayson was a fantastic book, which David co-wrote, so I'm very interested in reading this book. 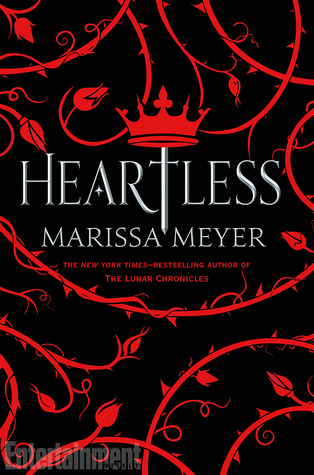 "Long before she was the terror of Wonderland — the infamous Queen of Hearts — she was just a girl who wanted to fall in love." 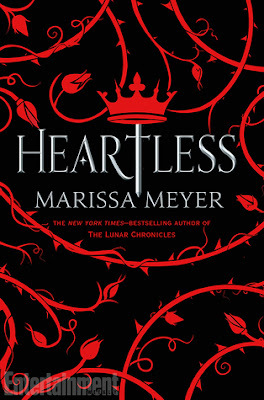 I've never been a huge fan of Alice in Wonderland, but Marissa Meyer has shown what she can do with fairy tales and classic stories with The Lunar Chronicles series. I'm so on board for her version of Alice in Wonderland. What books are you looking forward to reading this year? Have you set up a reading challenge yet? 50 books was intimidating for me too but then I started keeping track of the graphic novels and comic trades I've read and now 50 seems a little low haha. I'm usually awful with reading challenges, so I'm not promising anything, but I did start both Carry On and Modern Romance this week, so here's hoping. Did you like Carry On? I found it quite fun.